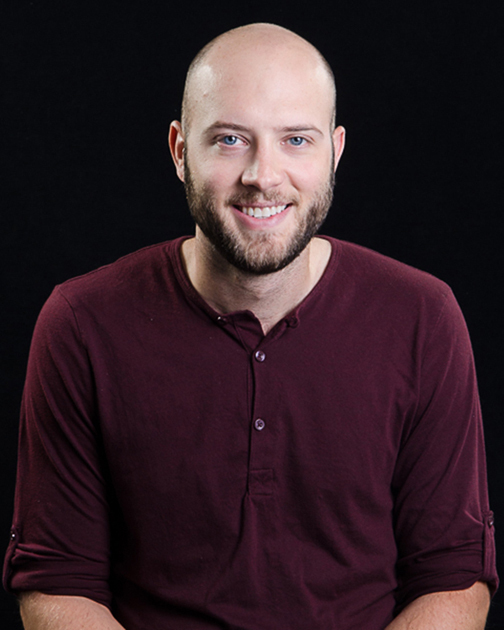 Trained as an architect, Tyler Kicera has worked in the field of live entertainment for the past eight years at TAIT. Prior to his current role, Kicera was Director of Design, overseeing and guiding all design related activities for TAIT. Currently, he is leading business development of Kinetic Architecture, which aims to leverage the skills and technology TAIT develops in live entertainment, to further enhance public spaces in a dynamic way.